Today Big Buddha is offering a pair of their Fine wedge sandals, to one lucky winner! Get wrapped up in the Fine sandal from Big Buddha. A simple fabric wrap drapes the upper for a pleated, bootie look with a flirty open toe. The easy-on zip features a retro fringy tassel for a fun accent. For a second entry, leave another comment telling me what your most favorite blog is, along with your name and email address. Oh, these are beautiful!!! I'm in love! I'm a follower, and these are lushh! I love so many blogs it's always hard to pick one. The latest blog I discovered is Take A Bow by Sarah. Oh, these ones are my favorites so far! So pretty! I'm a happy follower on google reader. I'd have to say one of my favorite blogs is The Daybook at http://tandsdaybook.blogspot.com/ . Sydney is so sweet and funny and her fashion is so inspiring! So pretty! I adore wedges! Oh my god... I think I'm going to buy those if I don't win them!! My most favorite blog to read is BleuBirdVintage. Great pictures, great style. Sometimes Sweet is high up on my favorites list, too! So many wonderful blogs, but the one I've been following the longest is lilveggiepatch.com! My favorite blog is a beautiful mess. I have only been following for a short while and I absolutely love these shoes! my favorite blog, hands down, is my friend lauren's. This is definitely one of my must read daily blogs along with dearbaby and jenloveskev! Wow, those wedges are killer! Yes! I'm absolutely loving this week :) I follow Sometimes Sweet on bloglovin'. 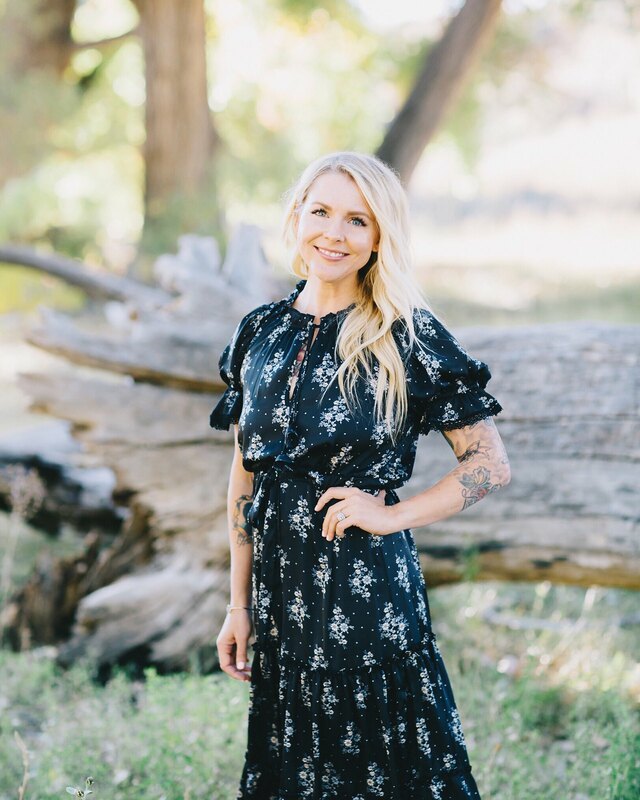 It's hard to keep up with all my daily reads, but my favorite is Leigh-Ann's blog, Freckled Nest. She has a very strong and clear voice and I love all her features! Hmm, most favorite blog is TOUGH. I have so many and for so many different reasons. Longest Acres has the most peaceful and beautiful pictures that make me yearn to live on a farm. And Aura Joon is thought-provoking, with beautiful writing and photography. Ok, I'll just do two, sorry!! my favorite blogger is janel, she's versatile and creative. My favorite blog? Oh boy! Lets say JenlovesKev! My favorite blog at the moment is Little Chief Honeybee, but I always love Sometimes Sweet! My favoritest blog at the moment has to be www.shoeperwoman.com. Being a little shoe obsessed myself, I live through her fabulous shoe purchases...unitl my payday! Perfect shoe to spice up a simple sundress. I'm a follower and I think this is great! I am a follower! My name is Kai and my email is Kmercado988@Yahoo.com! My favorite blog is The Daybook, written by Sydney! I am a follower! & I'll comment again later to better my random chances! These wedges are so great! My favorite blog changes all the time, right now it's The Dainty Squid. Kaylah's style is so bananas, like, what I wish I could pull off. My favorite blog is How Sweet It Is at howsweeteats.com! My very favorite blog is Pioneer Woman. Currently my favorte blog is Smitten Kitchen! I just want to make everything! i really love this week of giveaways!! Um... Yes please. Adorable pair number three. Oh, this is hard Danielle. I read so many blogs for different reasons. I think A Beautiful Mess is at my top along with Bleubird. Uhm, these are my favorite pair yet! LOVE THEM! My favorite blog has to be Miss James' over at Bleubird Vintage. It's the best. Love Sometimes Sweet :) Love these shoes! she is so sweet, and does aerial acrobatics! My favorite blog is Marriage Confessions - always a great read! i'm a fan! love them! I am a follower! I love seeing the new Sometimes Sweet posts coming across my google reader each day! I'm a follower! Love the shoes. I could definitely rockin' those shoe, haha. Great fashion blog with tons of awesome pics! I'm a follower -- these shoes are adorable! my favorite blog is mealsandmovesblog.com! right now, i am loving hazel and mare. she writes funny haikus and displays beautiful art! My favorite blog is Enjoying the Small Things. one of my current favourites is one I found through your blog, actually. I think my favorite blog is Bleubird and Smile and Wave. i am an ardent follower. please include my name in the lot. I'm a follower, and these are SOOO cute! My favorite blog is the design sponge. So much good inspiration! I'm not just saying this, but your blog is honestly one of my favorite blogs. I love how you let everyone into your world... It's really cool. It's opened to a lot of things that I never really considered before. Like tattoos! One of my other blogs is collegefashion.net. Love their fashion advice and the whole blog in general! One of my favorite blogs is ohdeardrea. I am a follower. I love these shoes, I am such a sucker for wedges! My favorite blog (besides yours!) is the frenemy! One of my favorite blogs is Little Chief Honeybee! Wedges with an attitude. Love it! I already follow your lovely blog. Right now my favorite new blog is A is for Ampersand. It's so cool to find a great blogger in your home state. My favorite blog ever ever ever is Gala Darling! I love so many blogs! But I just discovered Wikstenmade! Such a beautiful blog! aside from your blog, one of my current favorite blogs is rockstar diaries. Right now my favorite blog is Kristin's blog Losing Myself. She is a wonderful person and reading about her journey through India and the selflessness she exhumes is so inspirational. Wow these are so pretty! By far my favourite of the three! I also blogged about these ridiculously cool shoes! too cute!! i'm in lust. I have so many favorite blogs. Young House Love is a favorite of mine because I love all of their DIY projects. These are so me! I want them whether I win or not. my favorite blog is probably - she breathes deeply. :-) i heart it. Yours is a close second. I love the Tattoo Tuesday!! my fav!! These shoes are amazing. I have so much trouble finding wedges I like! I forgot to say that I am a follower! Am I allowed to say that my favorite blog is my own blog? Because I am following a lot of blogs that are really great and inspiring, but I started my own in order to write letters to my unborn child and keep track of time as the due date quickly approaches. So as much as I love reading other people's blogs, I love writing my own and sharing my thoughts and experiences. Also, my favorite blogs are blogs that people aren't hesitant to share it all, and there aren't a ton of those that I have found because blogging has become a way to start a business of sorts. I love relationships and real life and I like to limit myself to how much I swoon over people in far off places and the ways they spend their time (as hard as that is sometimes). 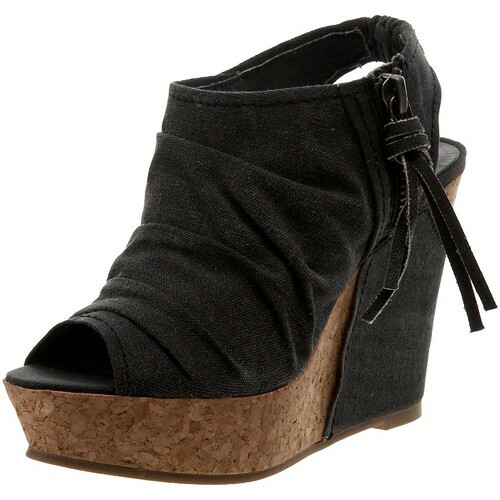 I'm really loving wedges this summer especially this one! i love so many blogs. one of my favorites is "enjoying the small things" by kelle hampton. she is inspirational. okay i know i will win this one!!! My most favorite blog is Delightfully-Tacky.com because the girl who writes it has a 1973 Winnebago Brave, just like me! I'm a follower! These shoes are beautiful!! I am a follower! I love these shoes!